Yeah, I concur with that. Probably just a stage separation. If it was headed for orbit, I'd think an explosion at that point would have made a much more spectacular cloud. I spoke with someone who claimed that there was a spiralling pattern in the smoke, which could easily happen for a failed rocket, but I suppose a separate stage also could spin and at least briefly produce a spiral trail. 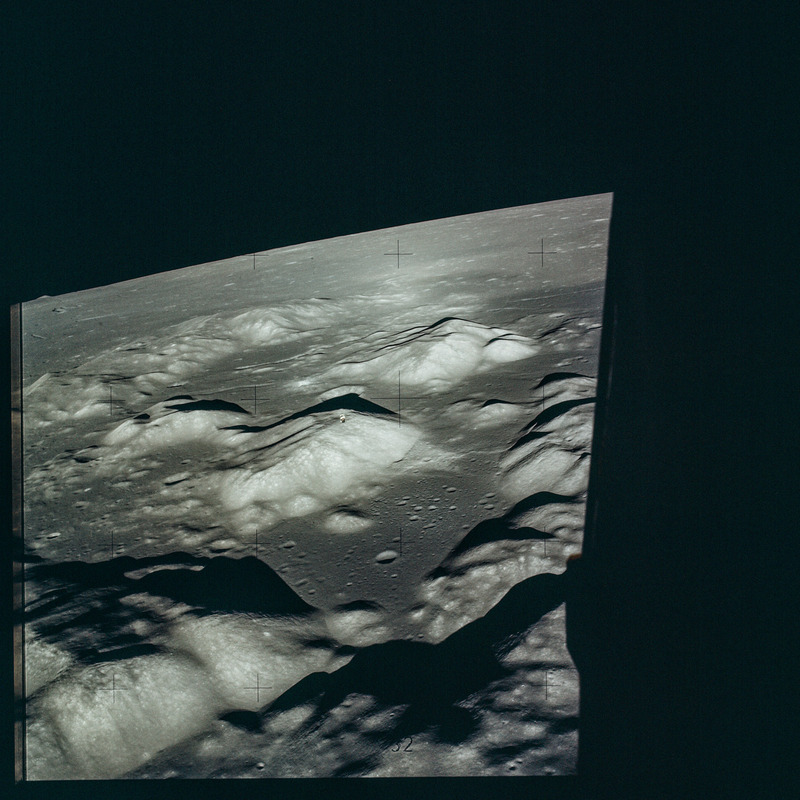 Still very slowly going through all of the Apollo 17 mission in real time. Just got to the powered descent and landing. Wow, what an amazing view those men had. And even more impressive is the video. I do not know if it was mentioned before, but I've downloaded a couple of years ago this documentary in HD and I watched it with emotional tears.